Welcome to Growth Matters, a digest of headlines about Offit Kurman as well as news generated from within our firm. With so many recent updates around our offices, we decided to collect the biggest stories of the past 12 months in one place. Here you'll find a snapshot look at Offit Kurman's growth stories from 2018—many of which are still unfolding in 2019—including law firm affiliations, attorneys joining our roster, practice group launches, awards, and more. Most businesses rarely, if ever, have the opportunity to report double-digit growth in the course of a single year. But 2018 was not a typical year, and our firm is no ordinary business. 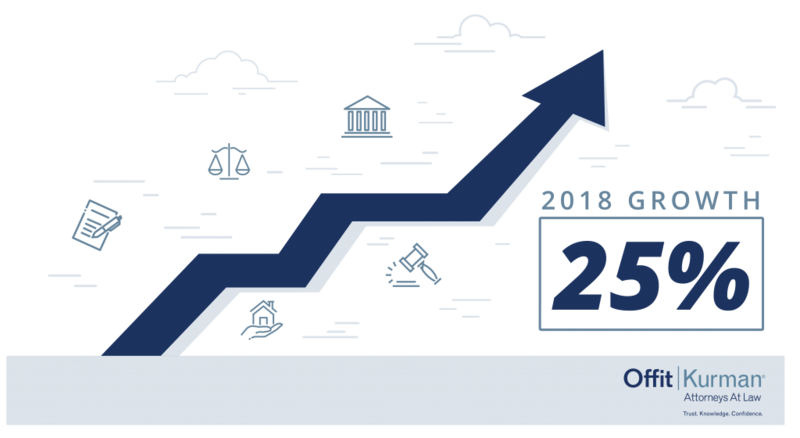 Here at Offit Kurman, we are pleased to report that our firm has grown by more than 18% over the past 12 months—from a roster of 297 attorneys and support staff on January 1st to our current headcount of 351. The key to our sustained, organic expansion? Lateral recruitment and professional management. By hiring skilled, experienced legal professionals throughout the regions we serve, Offit Kurman is able to not only provide clients with a greater breadth and depth of services but also give lawyers a home to build their practices while focusing on their clients and professional management takes care of the rest. As the firm approaches our goal of 200 attorneys by the year 2020, we look forward to welcoming even more extraordinary individuals to our team. Read on for a full rundown of recent press releases and media stories about Offit Kurman's continued growth and expansions. 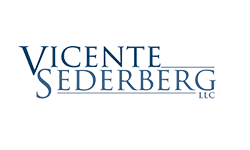 And make sure to subscribe to keep up to date with Offit Kurman Attorneys At Law. Offit Kurman, Attorneys At Law, a dynamic legal services provider with 12 offices and more than 185 attorneys from Virginia through New York is preparing for further growth and expansion in 2019. For the attorneys of Offit Kurman’s Mergers & Acquisitions (M&A) Practice Group, 2018 will go down in history. This year the M&A team set a new record for the number of transactions successfully closed for clients. Offit Kurman is pleased to announce its recent Accreditation by the Better Business Bureau of Greater Maryland, as well as its “A+” rating with the BBB. 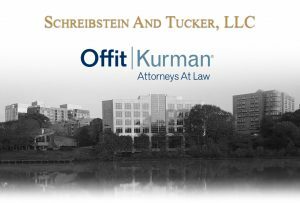 Offit Kurman is pleased to announce that the attorneys of Schreibstein and Tucker have agreed to join Offit Kurman’s Howard County office in Maple Lawn, Maryland. Offit Kurman has announced that a group of attorneys from Salon Marrow Dyckman Newman & Broudy LLP have agreed to join the firm in Manhattan. The news as reported in the New York Law Journal is the latest in a series of recent strategic expansions for Offit Kurman in New York City, following similar affiliations with attorneys from Menaker & Herrmann and Eaton & Van Winkle earlier this year. 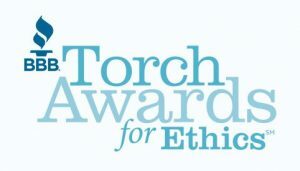 The Better Business Bureau (BBB) of Greater Maryland has selected Offit Kurman as a finalist in the 2018 Torch Awards for Ethics. 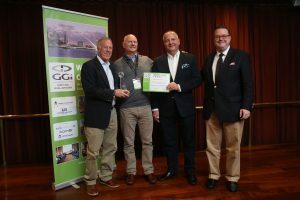 The annual award honors Maryland-based organizations that demonstrate high standards of honesty and integrity and a commitment to advancing marketplace trust. Offit Kurman Attorneys At Law is pleased to announce the affiliation with the New York law firm of Menaker & Herrmann. 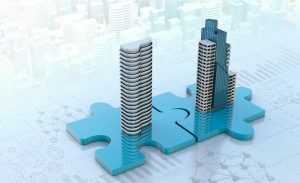 The deal aligns with an ongoing strategic growth plan for Offit Kurman, and cements the firm’s foothold in New York and the surrounding regions. With significant developments for our firm and clients already on the horizon, we expect 2019 will have even more in store. Thank you for joining us on our journey in 2018—and stay tuned for more news and developments soon.